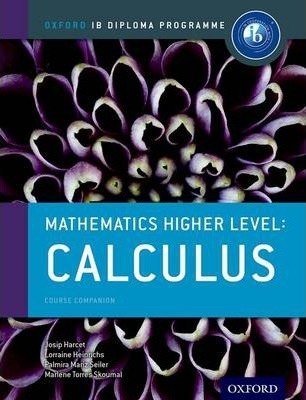 Written by experienced IB workshop leaders and curriculum developers, this book covers all the course content and essential practice needed for success in the Calculus Option for Higher Level. Enabling a truly IB approach to mathematics, real-world context is thoroughly blended with mathematical applications, supporting deep understanding and instilling confident mathematical thinking skills. Exam support is integrated, building assessment potential.